A guide for putting your Life together! This book is a primer for wholeness. 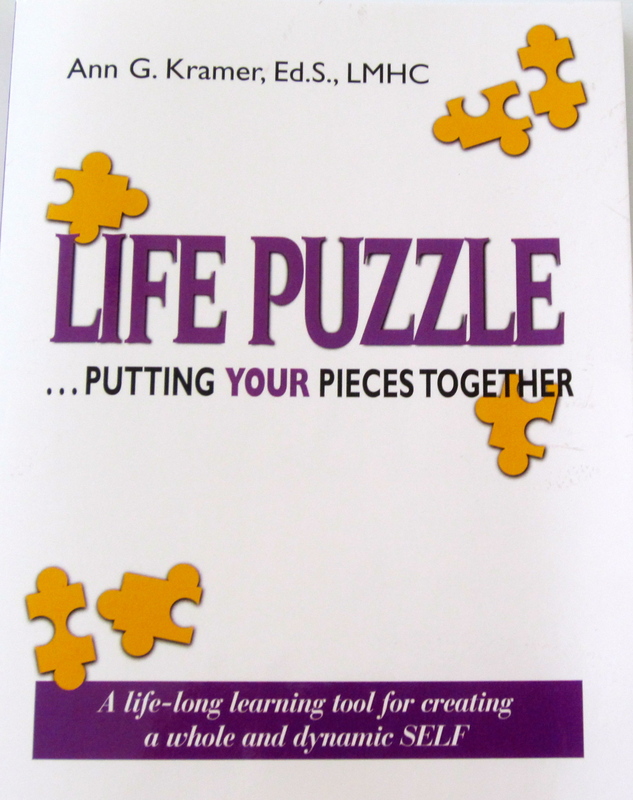 It introduces you to the idea of wholeness and how to use it as a framework for your life. It touches on all 16 core areas of your life. It also shows you the 5 edges and how we go about forming a SELF. It is an easy read and in fact, once you get through the first 60 pages, you can jump all over the book and read just the sections you’re most interested in at the time. You’ll also see that this book recommends lots of other books too! Wholeness is all about learning the information you need in the 16 core areas. We touch on them all but then recommend other books that are more specific about a particular area. The most important thing about this book is that it gives you the big picture of Wholeness and this is something no other book does. There are zillions of books on one particular area—but there are no books about all the areas! That’s why I wrote it because I’d realized that so many people were picking up a book about one area or another but what they were missing is knowing how each area fit within their wholeness. Too often they thought if they got really knowledgeable in one area that would take care of all the issues in their life. But when it didn’t, it left them frustrated as to what to do next. So this book is all about “keeping the whole in mind.” In other words, as you work on an area of your life—do so knowing how it fits into your wholeness journey. 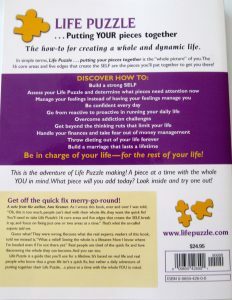 That way you’re not looking for the quick fix or magical cure—instead you’re living your life and adding pieces to your life throughout your entire life. The book is available in paperback or eBook formats. 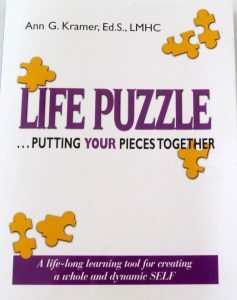 If you are interested in purchasing, please contact us at Ann@lifepuzzle.com and we will process the order.